Is it possible to regain lost function after brain injury? Or is traumatic brain injury permanent? While it all depends on the severity of your injury, there is in fact hope for at least a partial recovery, even for severe TBI cases. How is this possible? 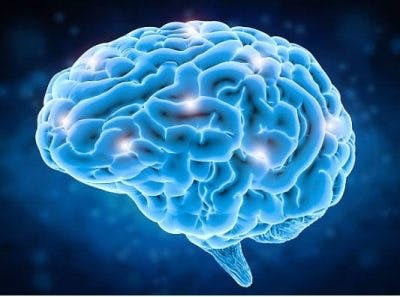 The answer lies in the brain itself, which is remarkably adaptable and can actually rebuild connections among the nerve cells! 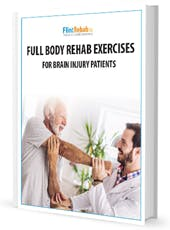 In this article, we will look at the brain’s capacity to heal itself and find out how traumatic brain injury survivors can use this to their advantage to enhance their recovery. There is no point in sugar-coating things here, surviving a traumatic brain injury is a life-altering experience, and not in a good way. Though there are miracle cases of people making complete recoveries after TBI, the reality is most patients with moderate to severe TBI will have to deal with the effects of traumatic brain injury for the rest of their lives. And unfortunately, some of the damage will be permanent. However, this should not make you resign yourself to never regaining any of the abilities you once had. Even though it is true some of the damage done to your brain is permanent, not all of it is, and your brain possesses an amazing ability to heal itself and adapt to changes. It can even “re-wire” nerve cells to make it possible for a function previously controlled by a damaged area to be controlled by a different, undamaged portion of the brain! The brain does this through a process called neuroplasticity. Neuroplasticity is what allows us to learn and adapt to new experiences and is a key factor in TBI recovery. Traditionally, the adult brain was thought to be static, meaning scientists believed that after a certain point in development, the brain could no longer adapt to change. Essentially, the brain was imagined to be like concrete, you could change it while it was wet, but once it dried, that was it. Today however, we know the brain is always in a flexible state, and not only that, we can also help the brain rewire itself by our own actions. This ability has huge implications on traumatic brain injury recovery. And it is something all survivors of TBI should be aware of, because it opens up so many possibilities in treatment. It means that not only is it possible for you to regain function, but you can also prevent further damage from taking place. Engaging neuroplasticity through exercise can help prevent some traumatic brain injuries from turning permanent, or at least from worsening, especially in injuries where the neural pathways may be damaged but not destroyed. Neurons that are not activated for an extended period will eventually degrade. This is why regular physical therapy is so crucial in TBI recovery. 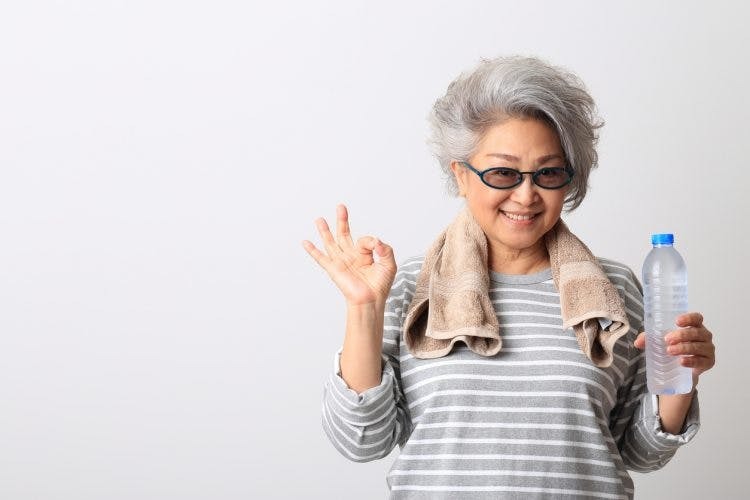 Even if you find an activity (such as grasping a cup) extremely difficult, it is important to persevere in the exercise so as not to lose the ability permanently. Repetitive exercise is one of the best ways to engage neuroplasticity. Just like when learning to play the piano or any other skill, practice makes perfect. As you train your brain through performing a certain action repeatedly, it will rewire itself to accommodate. Make sure you tailor your therapy exercise to target the specific movement or action you want to improve. To use the musical instrument analogy again, don’t practice movements for playing the flute when you want to learn the violin. Intensity refers to how often and how long you practice your exercises. Research has indicated that the more intensive the therapy program, is the more likely a person is to achieve results and the more likely these changes are to be maintained over time. However, keep in mind that it is vitally important you do not overstrain yourself when you exercise, as this can actually cause you harm. The key is to find the perfect balance between challenging and fatiguing. So Are Traumatic Brain Injuries Permanent? Not Always! The good news is that not all TBI’s result in permanent damage. The brain can and often does heal itself, but we have to make sure we help it along. The most important thing to remember is this: whenever an individual is diagnosed with TBI, it is not always possible to predict how well that person will recover. Doctors are often astonished at what their patients achieve when they persevere with therapy and exercise. The human brain is extraordinarily resilient. Even if you have received a grim diagnosis, the key is to never give up. You may just surprise yourself with what you can accomplish.